Yes, create an Automatic Account for easier form submissions. 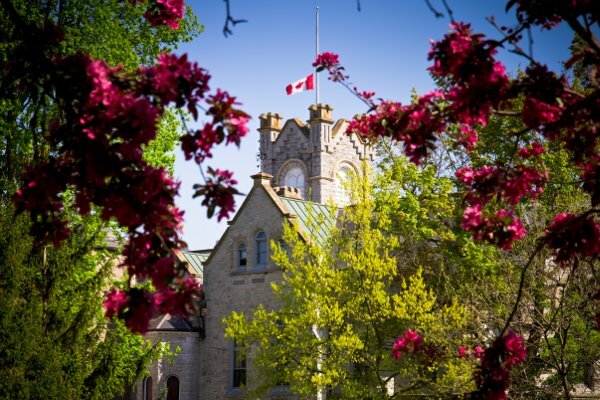 Part of Queen’s University in Kingston, Ontario, we have been providing English language instructing since 1942. Our small class sizes are offered with fully qualified and experienced instructors and our “English-Only” rule allows for speaking and listening skills to improve quickly. Our students have access to all of the facilities on the Queen’s campus including libraries, sports facilities and over 400 different student clubs to become fully immersed in the university experience. We offer four distinct programs to help you to achieve your English language learning goals. English for Academic Purposes (EAP) is an intensive full-time English language program that prepares students for university or college studies in English. Canadian Academic English Experience (CAEE) is a short-term ESL experience that provides excellent preparation for the EAP program while experiencing the Canadian academic context. Canadian English Experience (CEE) is a short-term program where students can experience Canada in the summer of winter while learning English. QBridge is a university preparation program for students who have already received an offer of admission to an undergraduate program at Queen's University, but are required to complete additional sessions of English language training at the School of English. 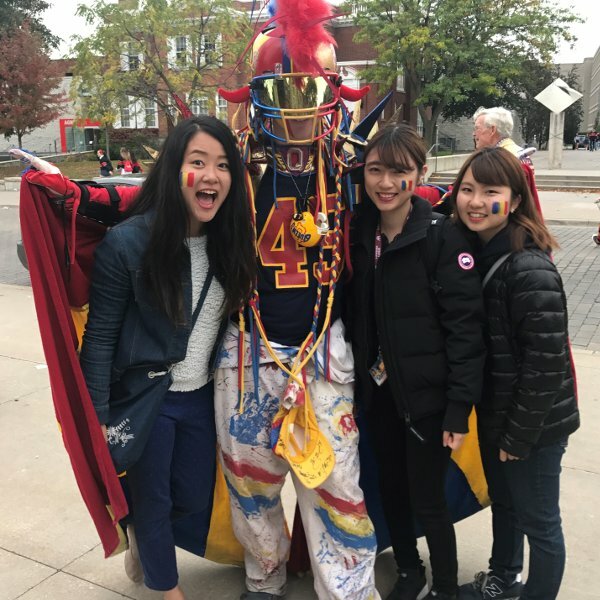 Learn about life in Kingston in Canada! Located along the shores of Lake Ontario, the city of Kingston offers a diverse economy, world-class education and research institutions and a high quality of life. Find our more facts about the city of Kingston here. In 2012, Kingston ranked as the 3rd best place to live in Canada (and in 2015, the 6th best place to retire! ), according to moneysense.ca. In 2013, the BBC listed Kingston as one of the top five university towns in the world. According to Instagram in 2014, Kingston is the happiest city in Canada. Interested in what the weather is like in Kingston? Temperatures in Canada range from 21 degrees Fahrenheit to 70 degrees Fahrenheit. Click here to learn more about the weather in Kingston. Kingston is a lively city that offers many activities! From unique dining options to concerts and pubs, there is plenty to do in Kingston. Some of the top attractions include touring Kingston’s 1000 islands on a relaxing river cruise, visiting the Kingston Penitentiary, a former maximum security prison built in 1835, or visiting Fort Henry, a historic site and museum that highlights 19th century military life in Canada, including performances and demonstrations by the Fort Henry Guard. 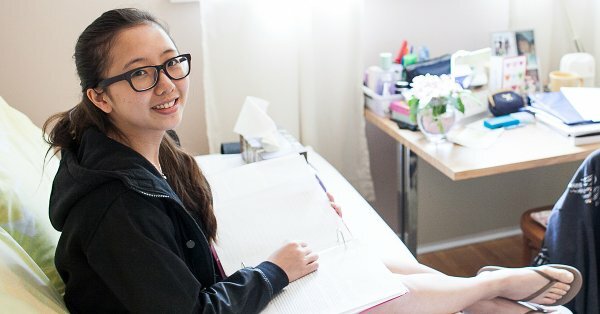 Queen's School of English has a Homestay program provided by the Canada Homestay Network (CHN). At Queen's School of English we encourage our students to consider a placement with a Homestay host (Canadian family). Our Homestay program is provided by the Canada Homestay Network (CHN). Many students may also prefer to arrange their own or other accommodations in Kingston click here for more options. Queen's School of English organizes a full program of extra-curricular activities for the students in each session. These events include films, sports, baking, indoor and outdoor games, along with sightseeing, shopping, festivals, and visits to Kingston's many cultural and historic sites. As a student you'll enjoy planned trips to visit cities like Toronto, Ottawa, Montreal and of course visit Niagara Falls! Estimated tuition or program cost: $2000-$11000 per term depending on program. Most commonly $5000 per term.